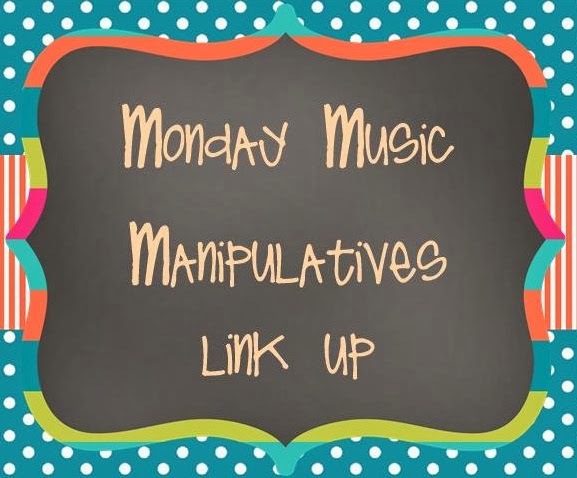 Today I'm excited to once again link up with Lindsay Jervis for her Monday Music Manipulatives linky party, to blog about staff writing with erasers. Once students were comfortable with that (which took a few lessons of working on the skill for a few minutes), I handed a staff paper to each student, as well as two polar bear erasers, which I found on Oriental Trading. Then, I had students put one polar bear eraser off to the side, and the other on the second line of the staff (or wherever you want.) I circulated around the room to make sure students were all finding the second line. I gave the students a few more places to find with the first eraser--fourth space, third line, etc. and each time I checked all of the answers to make sure everyone was getting it. If I saw that a student was not correct, I said to him/her, "You have your eraser on the ____________." Can you find the _____________?" and waited to make sure he/she was able to find the correct line or space correctly. This was a great formative assessment, as I was able to provide intervention to students who needed it and give feedback to others who were finding lines and spaces correctly. After working with one eraser, I had students add their second eraser next to their first eraser. 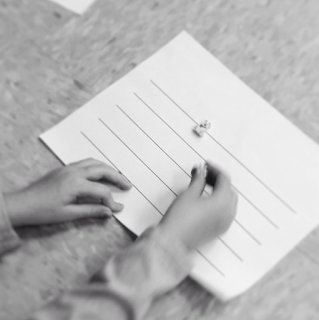 For example, you could have students put their first eraser on the third line and the second eraser on the second line, to the right of the first eraser. The most common mistake was for students to write it backwards, wtih the first eraser on the second line and the second eraser on the third line. I modeled the mistake on the SMART board and then discussed how to fix it. 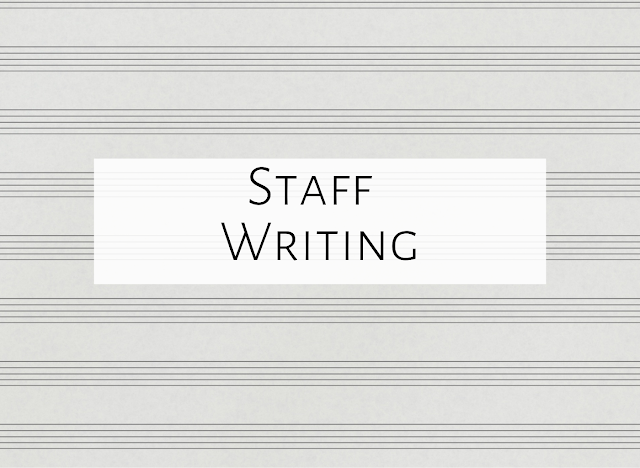 This is a simple and effective way to prepare students for writing on the staff with sol and mi! 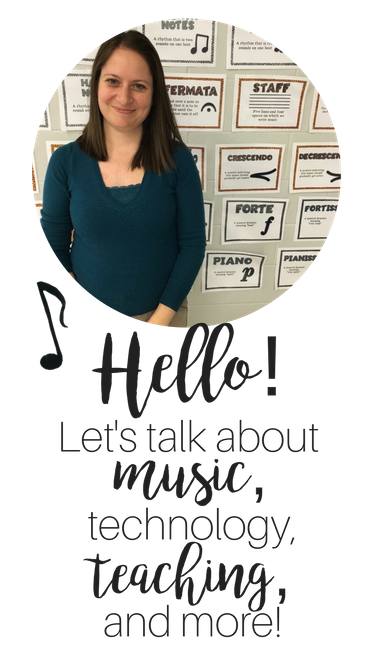 Thanks to Lindsay for hosting this linky party, and to friend Mia for her wonderful ideas! Make sure to click the picture below to read all of the other ideas! Thanks for linking up! Love your squishy heart! I will have to be on the lookout for that one! Please, please, PLEASE post your animoto from the closing key note at the Educator's Academy in Chicago. It was fabulous!! I love the polar bear erasers. I just received some shamrock ones and assorted insects. The kids love using the erasers so much!